Each week, American Routes Shortcuts offers a taste of the upcoming American Routes episode. 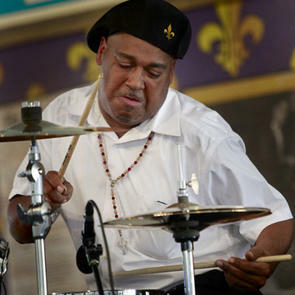 This week, it’s Timekeepers: drummers and rhythm makers from New Orleans and beyond. Today, Shannon Powell is live in the studio. He showed us how it’s done on the drums and chatted about music in church, growing up in the Treme. For the full episode, tune into WWNO Saturday at 7 p.m., Sunday at 6 p.m., or listen at americanroutes.org. SP: I was a little boy and I used to be playing outside, right next door to the church, my and my friends, and we would hear this great rhythm coming out of the church all the time. You know, the ladies were playing the tambourines and they had the gentlemen on the organ, and actually the preacher was the drummer. You know, he preached and played drums with the snare drum and the bass drum. SP: You know, everybody else is clapping on 2 and 4, you know, and as a kid I’m trying to put this together because I’m like “Wow, that almost sounds like Second Line!” But you know, back then, the old people used to always tell you, “no, that’s not Second Line, this is God’s music!” You know. NS: But right at the middle of it, as much as the preacher, was the drummer. SP: That’s right. You know, the service was always about the music. More than anything. You know what I’m saying, when those people came out of there, they were soaking wet, you know what I’m saying? They lost a few pounds. NS: So, it carries you to Preservation Hall, to the streets, tell me about taking the spirit to these other places. SP: See, so that’s the same rhythm! NS: Love takes many forms. SP: So that tells me that the drummer that played on that record with Fats was from the church, cause that’s the same beat he played. SP: Alright. So, you know the music is all related. NS: So, do you feel like you’re somebody that has to defend traditional music? SP: Well, a lot of young musicians today, all over the city of New Orleans, they just don’t have the understanding about how important it is that we uphold the tradition and the respect for the people have had paved the way for us to be able to do what we’re doing today. A lot of those great musicians played for dirt cheap in New Orleans and never got the acclaim that they deserved. SP: That’s right! Today’s time is so different, you’ve got to be humble. I learned a lot of that from Mr. Barker. NS: Did you? Danny Barker. SP: You know, he taught me and a bunch of other young musicians how to make the job look like it’s fun. SP: Don’t be lookin’ at your watch trying to see what time it is; I hate when guys say “oh man, I got a job tonight.” A job? What are you, a plasterer? What are you, a carpenter? I said, “well no, you’re going to a party.” That’s the way I look at my life. Everywhere I play it’s a party.  For the full episode, tune into WWNO Saturday at 7, Sunday at 6, or listen at americanroutes.org. This week American Routes Shortcuts brings you country music’s most beloved and unconventional couple. 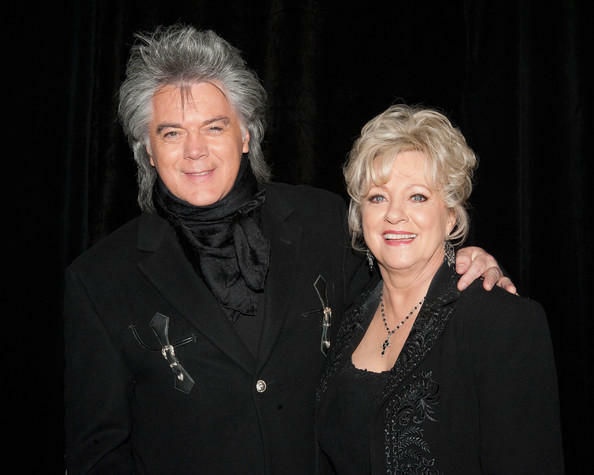 Marty Stuart grew up in Philadelphia MS learning old time country music. He’d mastered mandolin by age 12. As a kid, he loved listening to the well-respected Connie Smith sing at the Grand Ole Opry. Marty and Connie told host Nick Spitzer how they first met. Each week, American Routes Shortcuts offers a sneak peek into the upcoming American Routes episode. This time, host Nick Spitzer gets a music lesson from Louisiana slide guitarist and storyteller Sonny Landreth. A native of Mississippi who moved to Lafayette at a young age, Landreth found himself mixing Cajun, Zydeco and rock n roll, while writing about life in southern Louisiana. 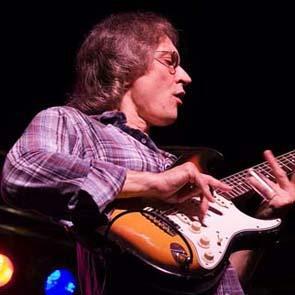 Sonny Landreth joined Nick, live in the studio with his Fender Stratocaster and of course, his slide.